Drake showed off his stunning light show in French capital. 11. 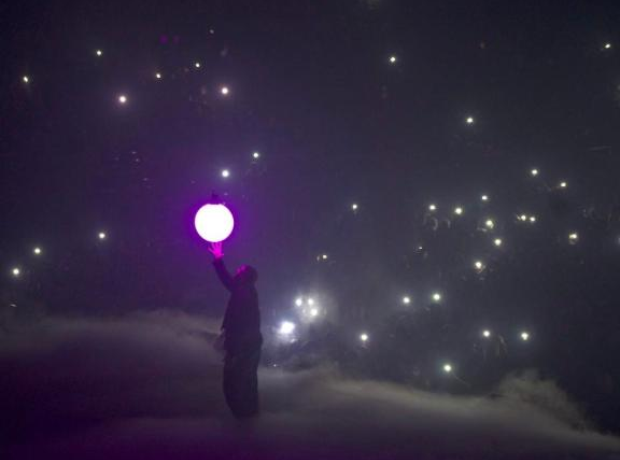 Drake showed off his stunning light show in French capital.